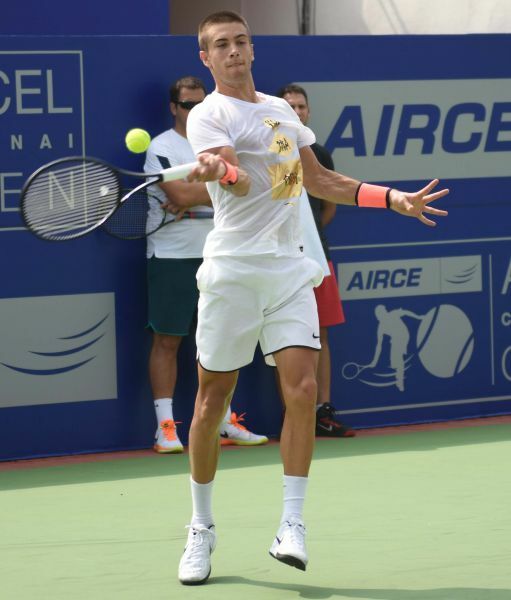 What Wilson tennis racquet will he use and endorse? It’s potentially one of Wilson’s popular pro stock models such as the Wilson H19 or Wilson H22. Or maybe he goes to a retail Blade with Countervail or a Pro Staff 97 . He is currently in the “blackout” face where his racquet has no paint job. It is quite normal that a lot of contracts are being negotiated and racquets are being changed before a new season and it is obvious to war for the young talents has already started. 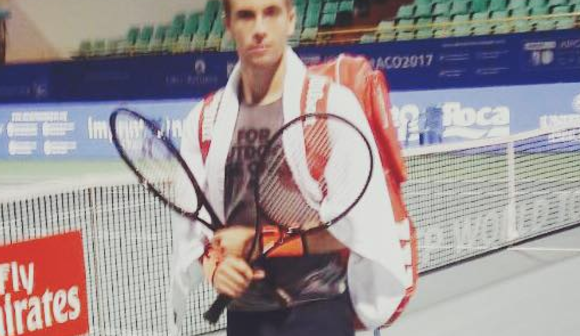 Wilson lost Francis Tiafoe to Yonex, but seems to have gained Coric. It will be interesting to see if another young future star, Stefanos Tsitsipas, will stay with Wilson or make a move. Keep your eyes peeled at Tennisnerd.net and we will do our best to keep you informed.